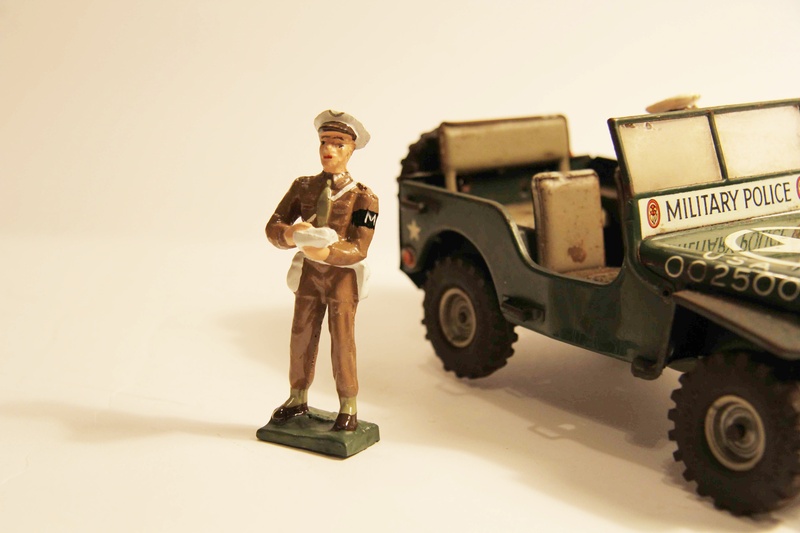 Repro Ersatzteil: Militärpolizist (stehend) mit Notizblock für Arnold Militär Jeep Nr. 2500. 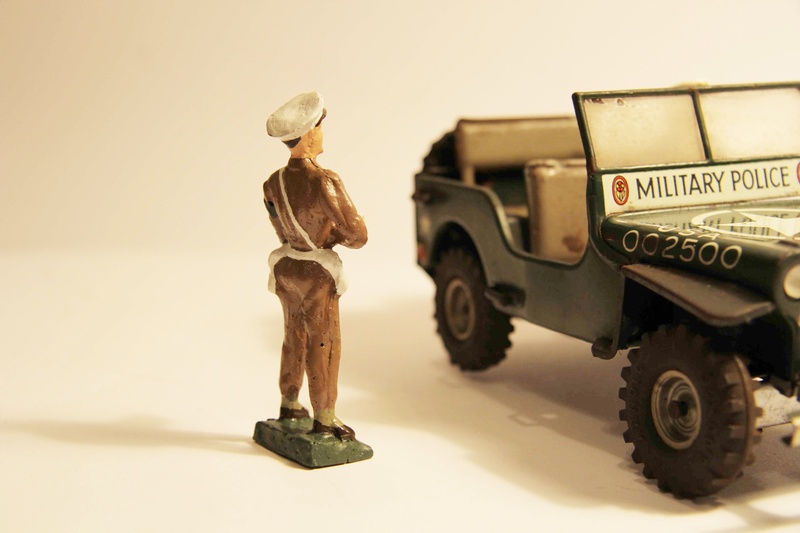 Der Jeep ist nur Deko. In Top-Qualität und in unbenutztem Zustand 1 (=siehe Fotos). Alle Ersatzteile sind "Made in Germany"! 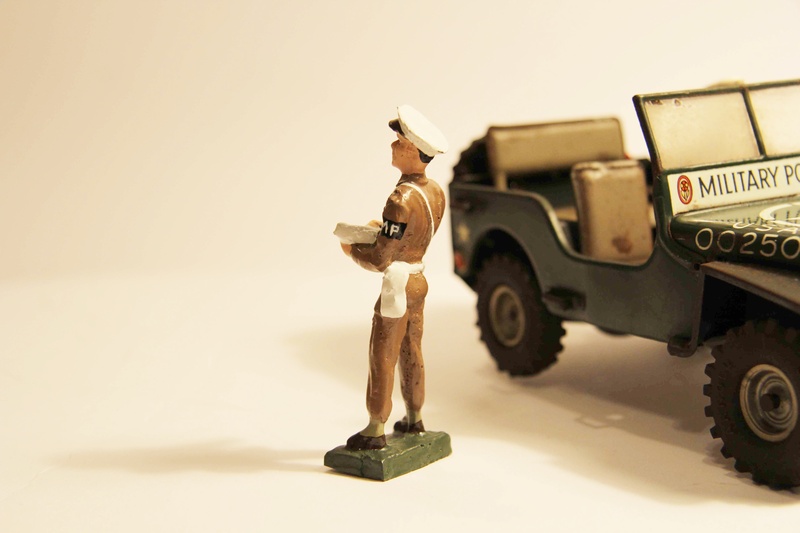 Repro spare part: military police man (standing) with notepad for the Arnold military jeep nr. 2500. The jeep is only decoration. In top quality excellent condition 1 (=please look at the pictures). All spare parts are "Made in Germany"!